How much monthly fees for Maths for class 10 in Delhi or NCR? 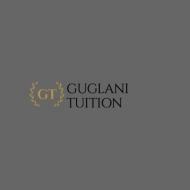 GUGLANI TUITION conducts classes in BTech Tuition, Class 6 Tuition and Class 7 Tuition. It is located in Jwalapur, Haridwar. It takes Regular Classes- at the Institute.